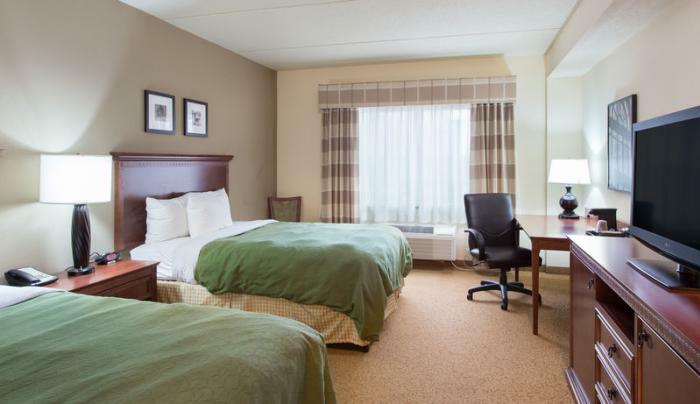 Welcome to the Country Inn & Suites West Seneca Hotel near Buffalo. 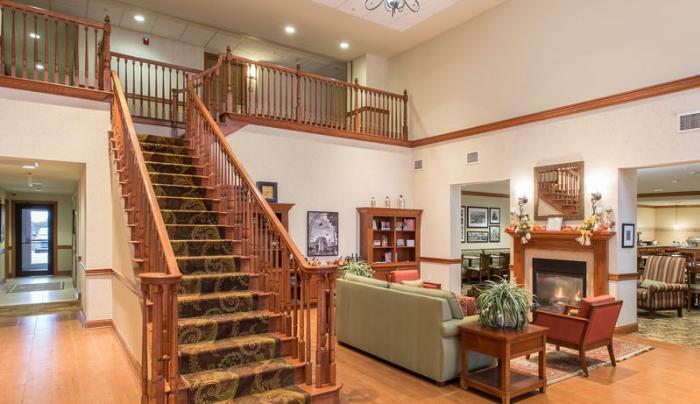 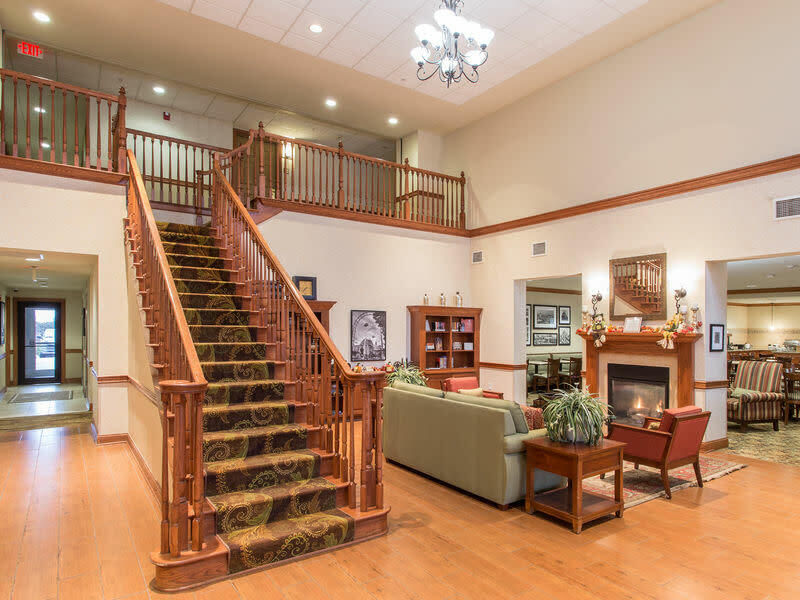 Guests are greeted by the hotel's residential-style architecture and welcoming interior design, with features including hardwood floors and a beautiful lobby fireplace. 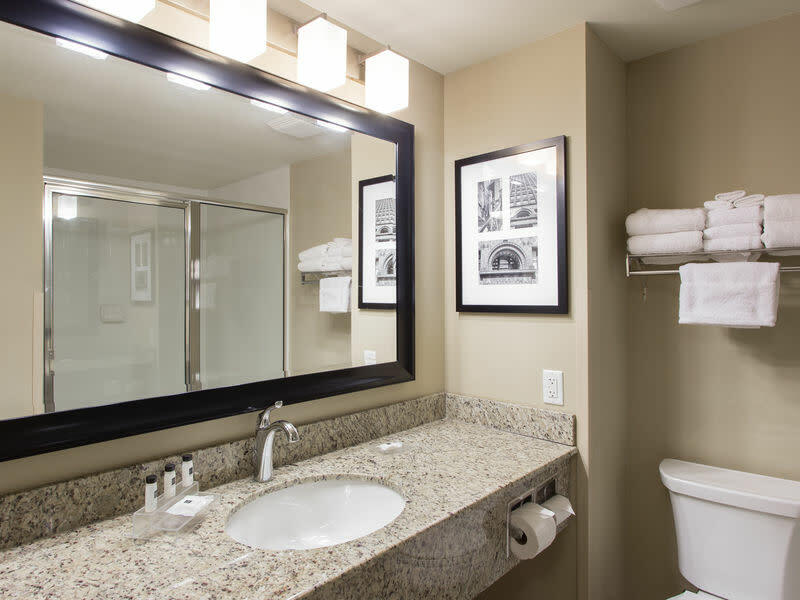 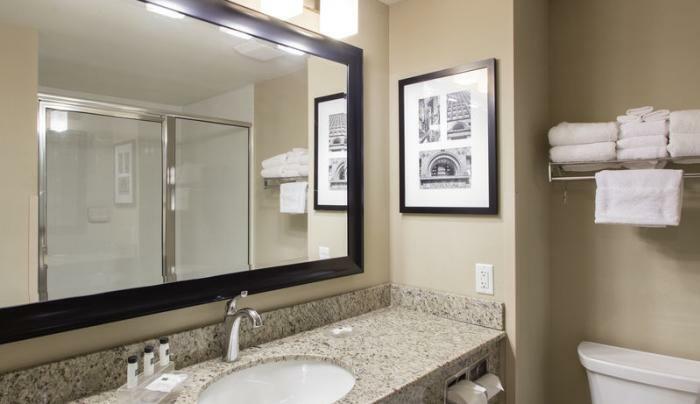 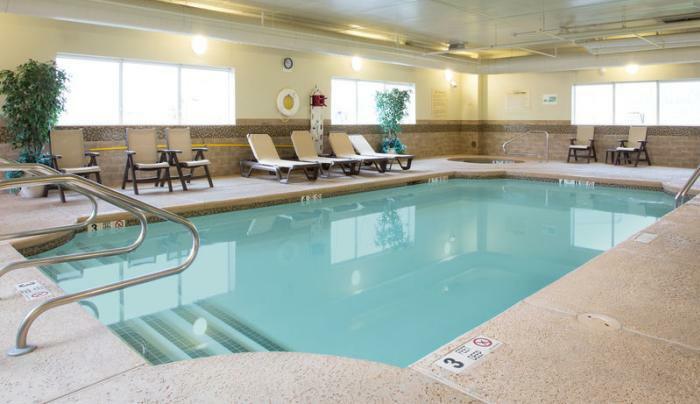 These and all of their amenities are designed to make guests feel at home while staying in Buffalo. 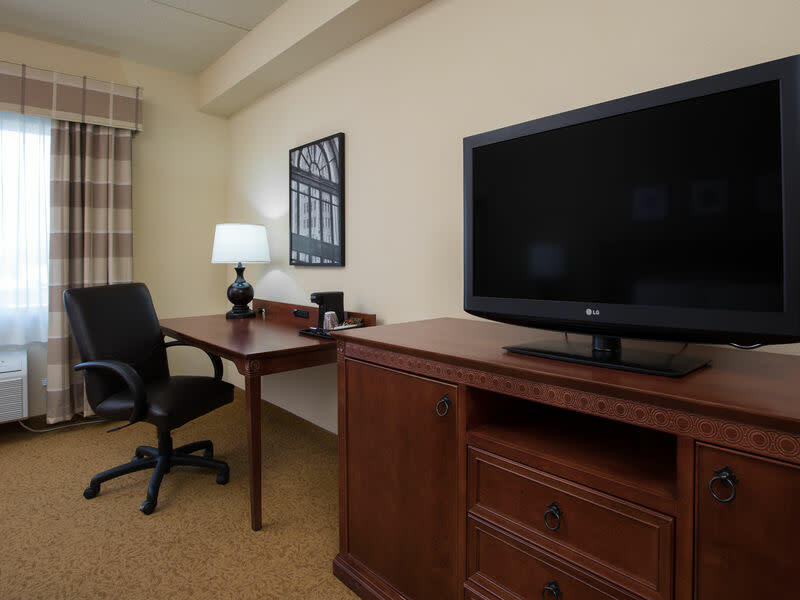 The hotel's business services include free wireless internet access and a well-equipped business center, so guests can stay in touch with colleagues. 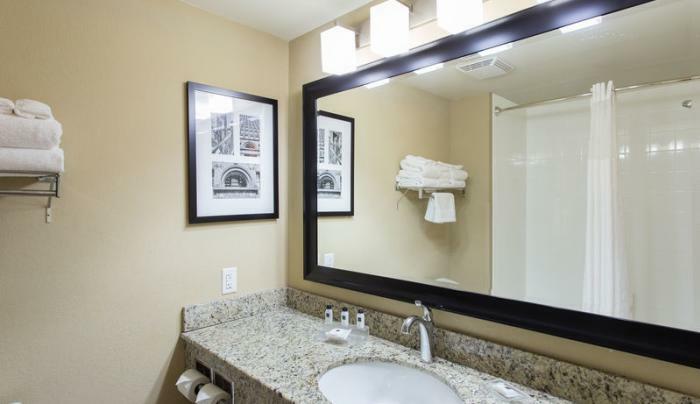 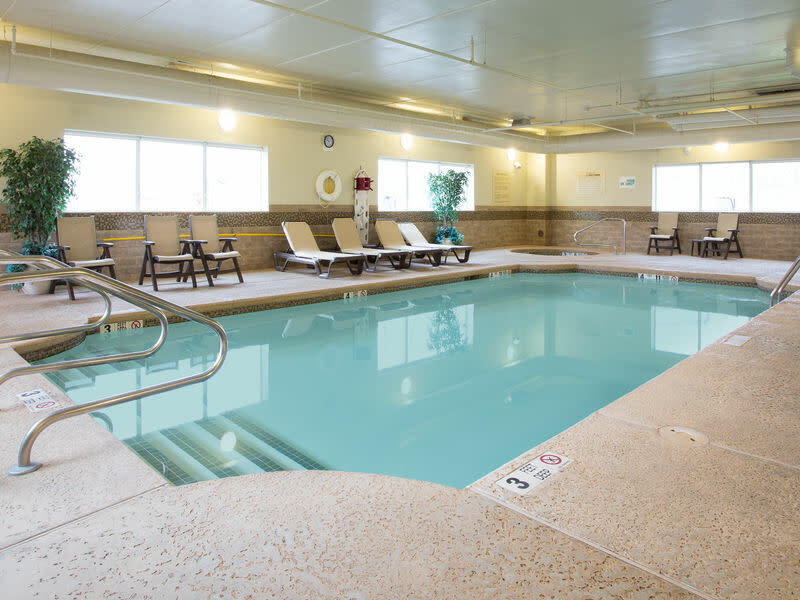 Leisure guests will enjoy the indoor heated pool and hot tub, laundry facilities and on-site fitness center. 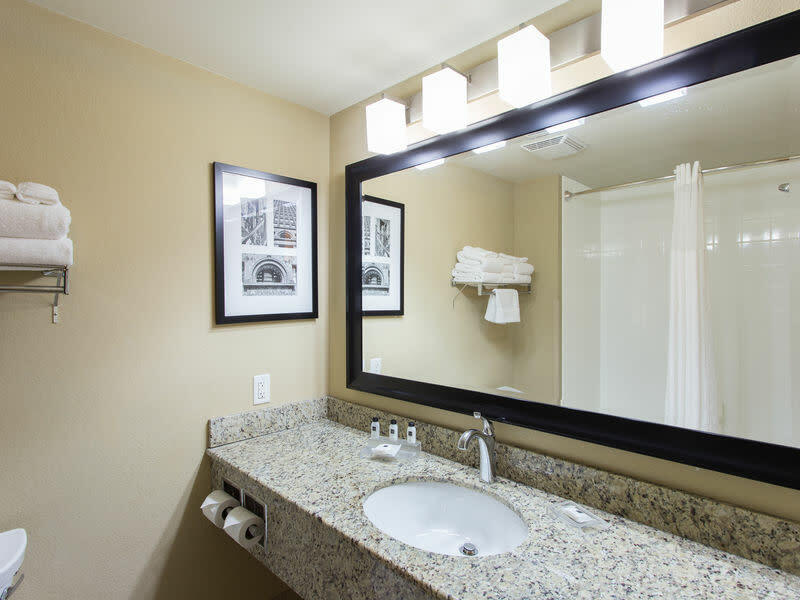 We invite all guests to indulge in the daily complimentary breakfast buffet, sure to provide a delicious start to the day. 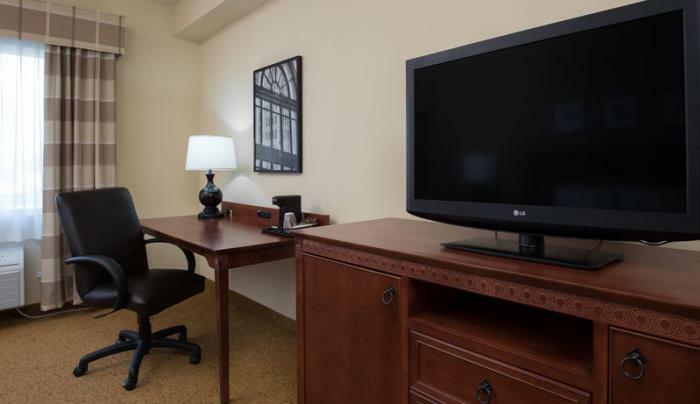 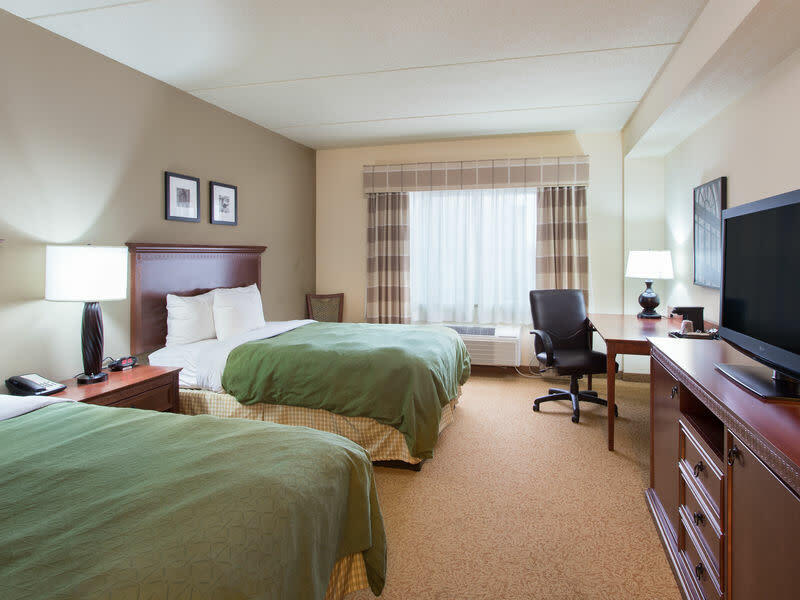 Reserve your room today and let us welcome you to Buffalo!